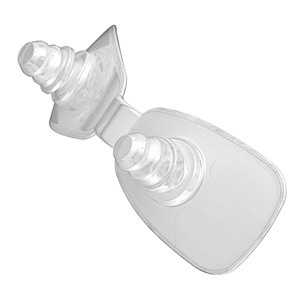 ResMed's Universal Adjustable Headgear is available in three sizes (Small, Medium and Large). 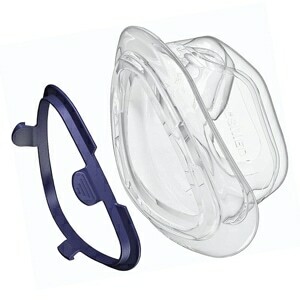 Universal Adjustable Headgear is designed for use with a wide range of Mirage series CPAP/BiLevel masks including the Mirage Activa, Mirage Activa LT, Mirage Micro, Mirage SoftGel, Ultra Mirage II Nasal, and Mirage Quattro Full Face masks. 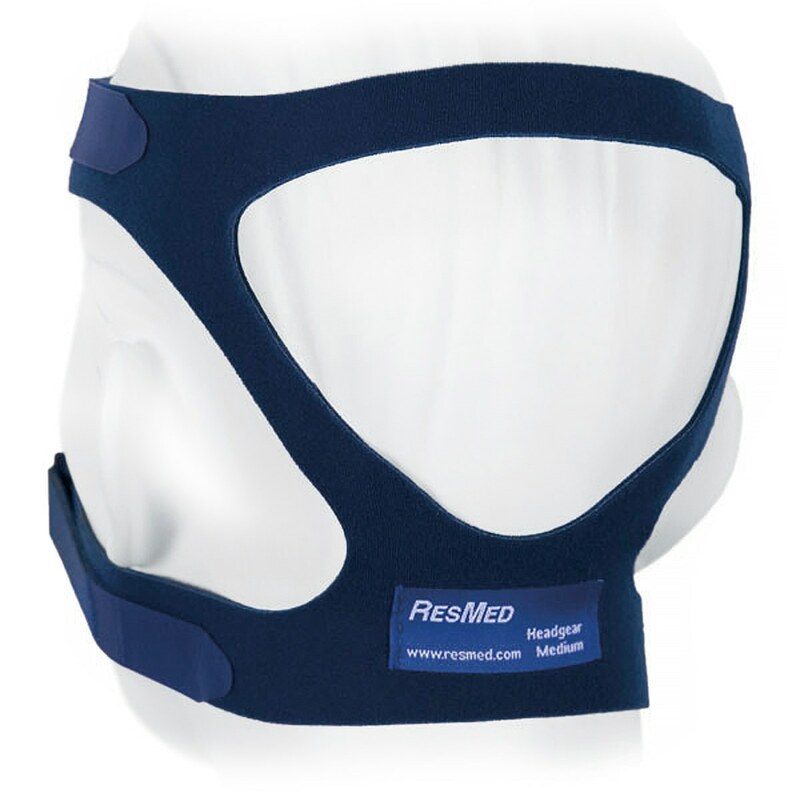 Sizing Information: Medium (or Standard) Universal Adjustable Headgear is provided by ResMed as the standard headgear on all of the masks listed above. Small and Large sizes can also be used with all of the masks above as well as the Ultra Mirage Full Face Mask. 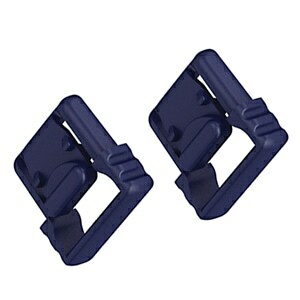 Usage Information: Universal Adjustable Headgear does not come with headgear clips which are sold separately. Color Information: Originally produced in several colors and patterns, Universal Headgear from ResMed is now only available in dark blue. Excellent. Been using for years without problems. I am an Army Veteran who used a prescribed CPAP machine going on three years as of right now--13 Jun 18. The machine works well as do the Mirage-series masks I am issued every six months. However, I noticed that the mask's head harnesses average about four months max in terms of a life span. I know the mask's head harness needs replacement when the mask no longer seals to my face, and all the cranking down on the adjustable straps fails to accomplish anything except to put a lot of pressure on my face. When this happens, I am compelled to replace the head harnesses well before I receive a replacement mask from the VA. And so I ordered the Universal head harness for the Mirage series CPAP/BiPAP mask to tide me in until I qualify for an entire replacement Mirage mask. Did this twice so far. And while the Universal head harness for the Mirage series CPAP/BiPAP mask works exceptionally well, I find the unit cost rather high-- about $32 a pop. But hey: the Universal Mirage head harness works well which is the bottom line when you get down to it. Check that out, and check into buying yourself a Universal Mirage head harness when your mask starts leaking air despite your best efforts. I have used this headgear for years. Great product! You got me what i needed in a very reasonable time. There is no stress with CPAPXCHANGE is the best provider bar-none!!!! I'd rather pay for this stuff myself than deal with Apria Healthcare and the deductible hassles I had with insurance and Apria. I've ordered several different things from CpapExchange and been satisfied, although it can be difficult to be sure you're ordering the right thing. This head gear is outstanding and superior to ones I used in the past. Best headgear I've tried so far, but like others it stretches out to fast. Product was as expected. Quick delivery. The headgear is very adjustable for a comfortable fit . The product has a very long use period . Doesn't lose its shape and washes up nicely . 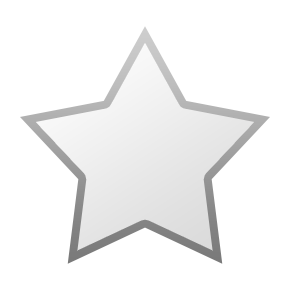 I have done business with cpapXchange for several years and have been more than satisfied. The service is prompt. When I have left a message, I have been promptly contacted. I will continue to do business with cpapXchange. This product is excellent. The color is pretty. It fits better than anything I've gotten before. Thank you for making sleeping a little more fun. This is a must have. After you wash your head stap, they usually get out of shape. 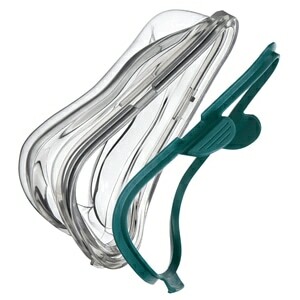 The best place to get CPAP supplies for me is capXchange! They have the best prices and availability. Plus they ship FAST. Excellent product works well no slipping or popping off, shipping was fast will order from cpapXchange agin. it's functional but has some drawbacks. it's fit is tad tighter then the original it replaces. Oddly I need to use a pony tail holder tighter then is usual as this head gear tends to both pull on my hair while somehow letting the loose hair fall down into my face more often. The head gear also seems to get twisted into a bunch when not in use. Also something about the plastic foam attracts my cats attention more then the original head band did. My husband keeps remarking how the cat now plays with the band (rather then my mask) more often then before I replaced it. it's possible it's somehow absorbing more body oil or such - Im not certain. I had not purchased new head straps for awhile and the velcro was slipping or popping open in my sleep. The new one is great. It's seems like the inside material is silkier than before. Much easier to sleep without head gear issues. I was very suprised at the turn around time of my purchase. I was shipped very quickly and arrived in just a couple of days. I would suggest anyone to give cpapexchange a try. Excellant product and quick service. Look forward to purchasing again when this one wears out. Arrived promptly. Easy to replace and fit to size. Perfect for Ultra Mirage II nasal mask. It works perfectly; however I would like to see other colors besides blue in the small size.